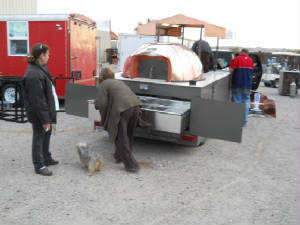 Pizzamanmike's start up Wood Fired Pizza Trailer "The Pizza Pup". 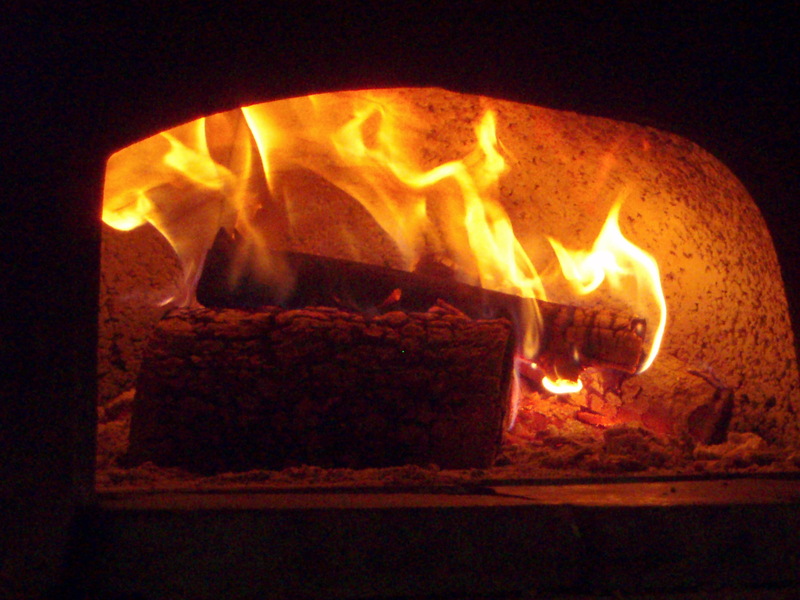 They would include a Model 100 Wood Fired Oven NSF and UL Listed. Custom Built Trailer, with tool box and 25 sguare feet of storage below the oven. I believe this is the best starter Trailer yet. You would have up to a year to trade it in for Fully Mobile Unit or Self Contained Catering Trailer. I will give you $8,500.00 towards your new unit. That give you the chance to get your feet wet and see what direction you want to go. 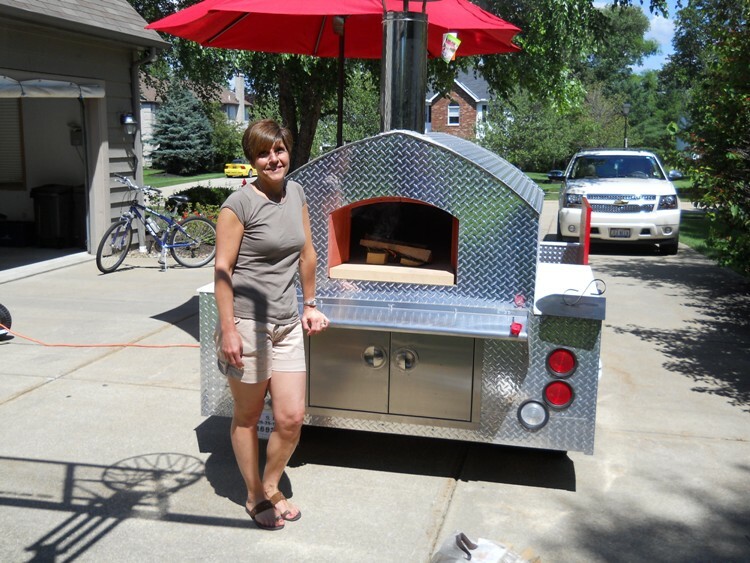 One of our first designs some 4 years ago This WOOD FIRED PIZZA CATERING TRAILER IS COMPACT AND HAS ALL THE EQUIPMENT YOU NEED TO GET STARTED MAKING THE BEST PIZZA IN TOWN. 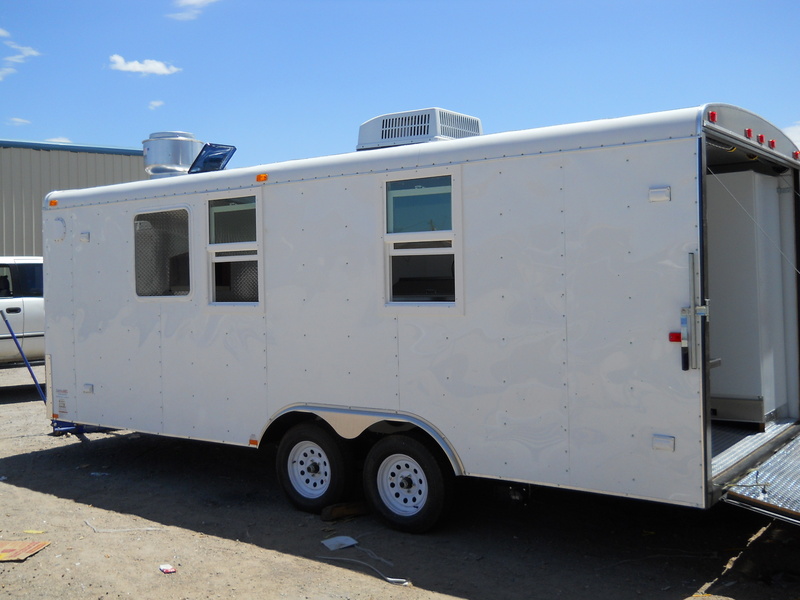 TURN KEY CATERING TRAILERS START AT $29,500. Includes Refrigerated prep table, hand wash sink, hot and cold water, fresh and grey water holding tanks, 3 compartment sink, 3000 watt generator, Model 100 Wood Fired Oven. 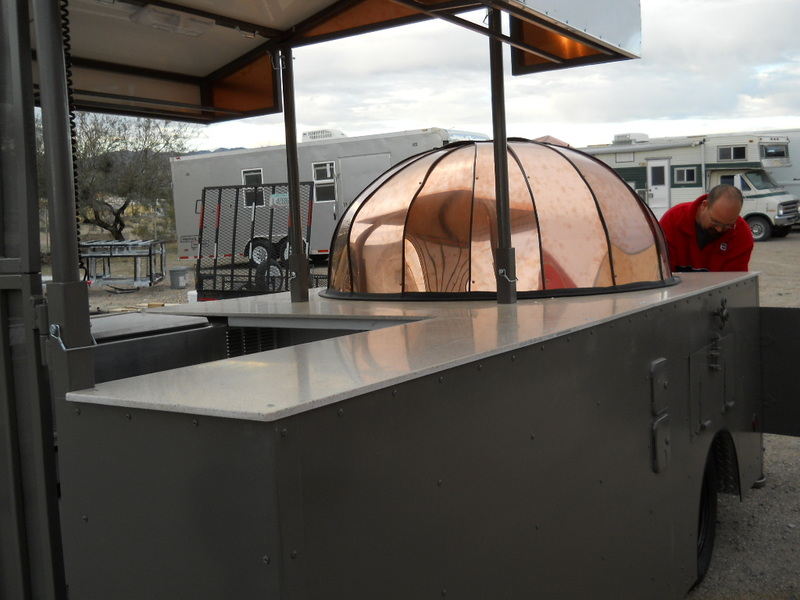 "The Roto" Which was designed to meet the Canada standards and be used to cook your pizza at any location on the trailer as the oven rotates 360 degrees. 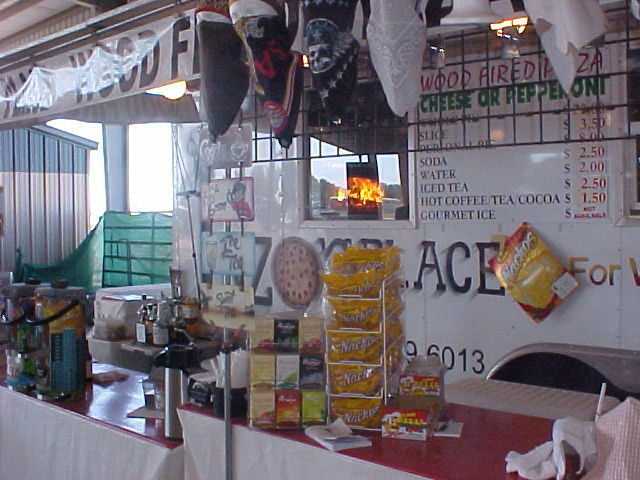 It is a licensed Fully Mobile Wood Fired Pizza Trailer. We designed this trailer based on photo's and drawings provided by them. We added a few things and incorprated everything they need for the Health. Dept. 20' Wood Fired Pizza Trailer operating in PA.
Joushua is getting ready for his next Season, as soon as it warms up he is having the trailer signage installed. 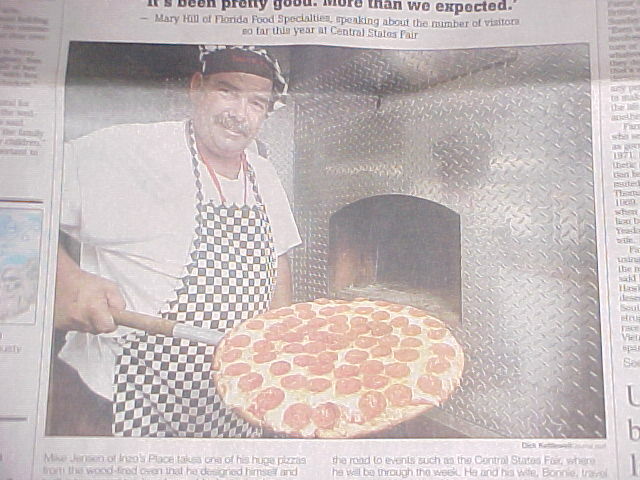 So if you are passing through York, PA or just planning a road trip check him and his pizza out. 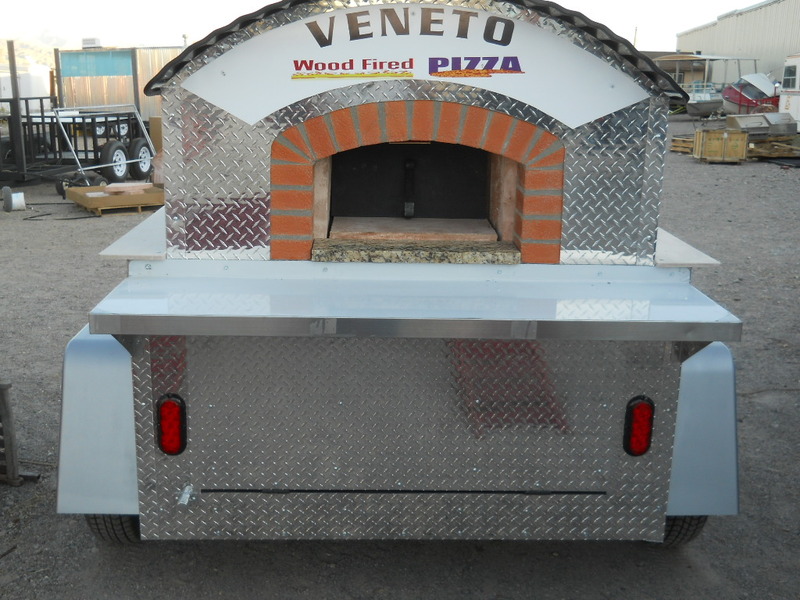 We are the builders of some of coolest Fully Mobile Wood Fired Pizza Trailers. Our trailers are currentaly licensed by the Health Departments in 22 States and over 75 Counties as well as Canada as a Mobile Food unit.